The Angelika Film Centers of Dallas and Plano bring back their “Hitchcocktober” film series for a second season, starting Thursday, October 4 and continuing weekly through the 25th. 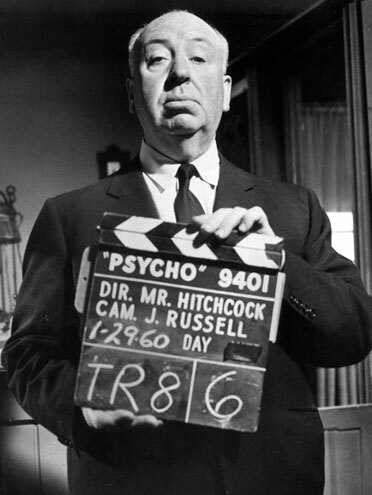 The two separate sets of programming (listed below) feature classic thrillers by master director Alfred Hitchcock, both culminating with screenings of his 1958 masterpiece Vertigo, which recently accomplished the unthinkable by unseating Orson Welles’ Citizen Kane from the top spot on Sight & Sound‘s poll of the Greatest Films of All Time. Tickets for the Plano screenings are $6; Angelika Dallas has partnered with Mockingbird Station to present its screenings free of charge in the outdoor mezzanine area, weather permitting. For more info, go to angelikafilmcenter.com.